Learn more about the research, education and outreach programs that comprise CNS-ASU's activity. The School for the Future of Innovation in Society will hold its fifth annual Winter School on the Responsible Innovation and Social Studies of Emerging Technologies in January, 2017. CNS-ASU Director David Guston is founding editor-in-chief of the Journal of Responsible Innovation which will publish research and reviews related to the role of responsibility in the research and development process. Funded by the National Science Foundation, the Virtual Institute for Responsible Innovation (VIRI) is housed at the Center for Nanotechnology in Society at ASU (CNS-ASU). 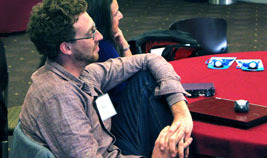 Science and Society is a signature focus area for ASU, which emphasizes linking science and technology to social needs. 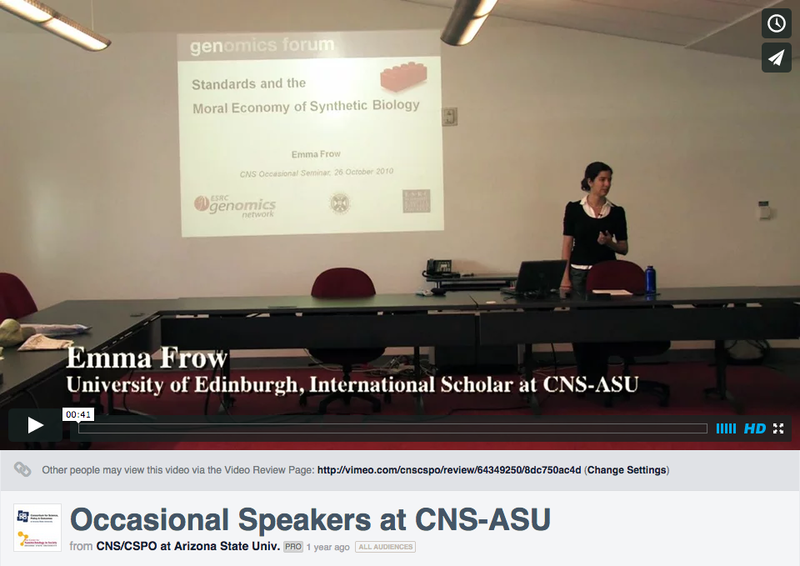 The video covers a selection of CNS's efforts, research, and collaborations aimed at incorporating responsible innovation into nano and other emerging technologies. CNS-ASU conducts two major research programs: Real-Time Technology Assessments (RTTA) and Thematic Research Clusters (TRC). 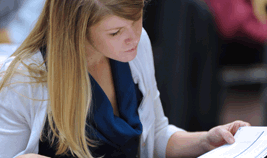 Following ASU's student-focused spirit, CNS-ASU offers educational projects and opportunities for all student levels. 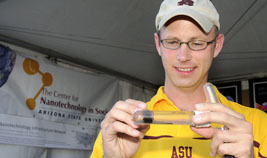 CNS-ASU attempts to effect change outside of academia by bringing nanotechnology education to the general public. This week's Science Nation video, “Helping nanotechnology work for everyone,” is about the Center for Nanotechnology in Society at Arizona State University. Check out Occasional Speakers and Science Cafes.